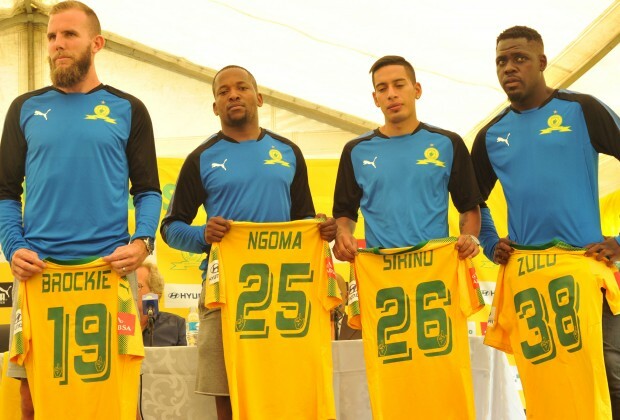 Mamelodi Sundowns signed many big name players during the window period in January, players like Jeremy Brockie, Aubrey Ngoma, Sirino & Zulu from Platinum Stars. In all of the signings that they have made its only one player that look promising is Sirino who was signed from Uruguay team. Other players such as Brockie are still struggling to gel or fit in the team, Think of millions that Mamelodi Sundowns splashed in buying Brockie & Ngoma. What a waste of money. What a waste of money.....Brockie flop, Ngoma another flop....Its only Sirino that looks promising.